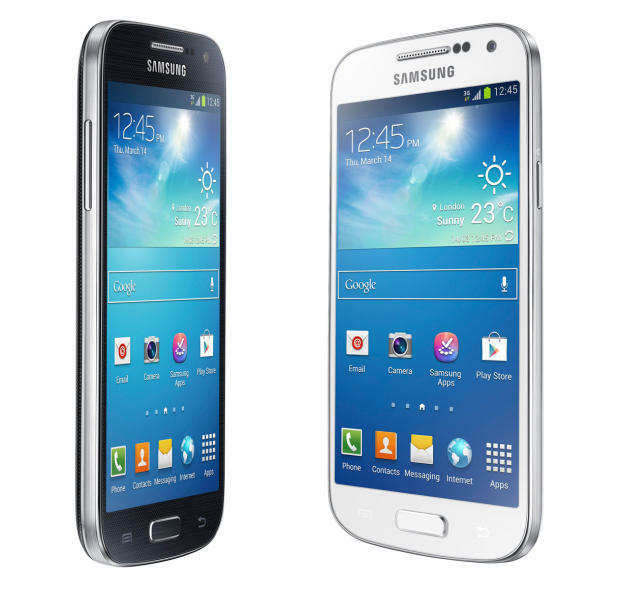 Samsung – the Smartphone Giant presented another version of pretty cool Samsung Galaxy S4 and now it calls it ‘Samsung Galaxy S4 Mini’. Another big step toward smartphone market. S4 Mini Review and Full Specifications will get you shocked – So what is inside S4? Samsung Galaxy S4 was developed on Android OS version and empowers you to with 4.2.2 version of Android. Galaxy S4 comes with 4.3 inch display and runs on 1.7 GHz dual core krait 200 CPU dragon. It runs programs on 2GB RAM and has a powerful Camera with 8MP shoots Video @ 720p. Samsung galaxy minihas a lot of specifications and features and you can buy Samsung galaxy S4 mini on suitable price as on amazon and also on other websites. Samsung Galaxy S4 reviews from users : For your great experince with S4 , you can comment or follow us on facebook share your thoughts about S4 Mini.